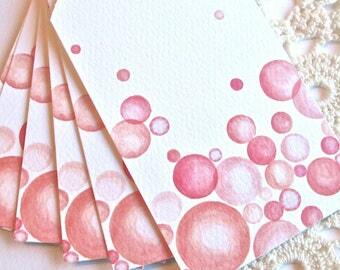 Our original mixed media painting, Prince, reproduced on these charming note cards. Printed on rich, textured stock and left blank inside for your personal message. Packaged in a crystal-clear sleeve, each card comes with coordinating teal envelope. Card is 4 1/4" x 5 1/2", folded; envelopes are 4 3/8" x 5 ¾”. Also available in packages of six, which arrive in a crystal clear box bound with coordinating ribbon. 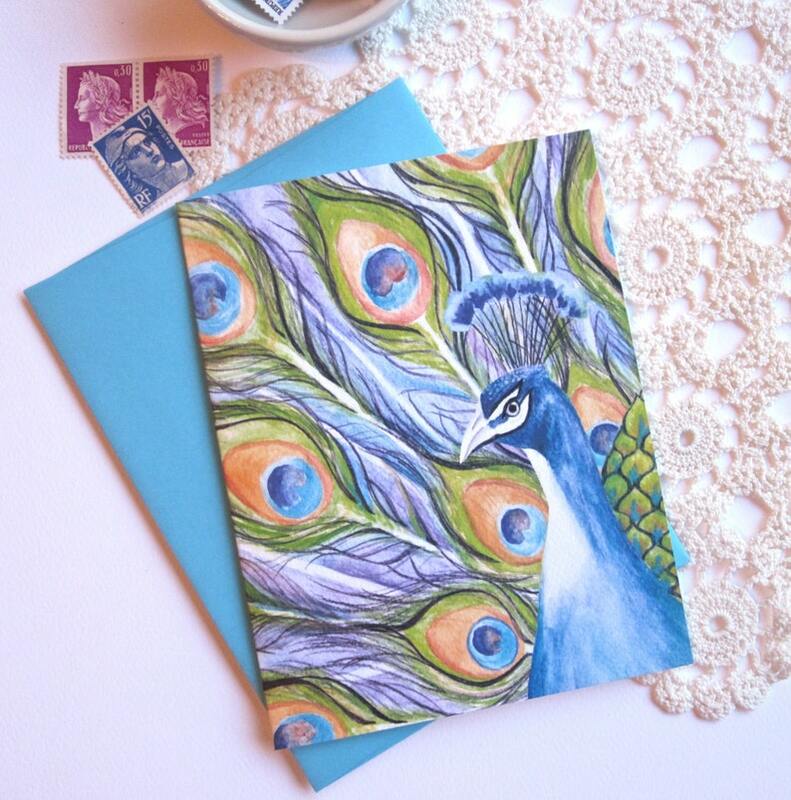 A nice gift for those of us who still love to send and receive old-fashioned snail mail!